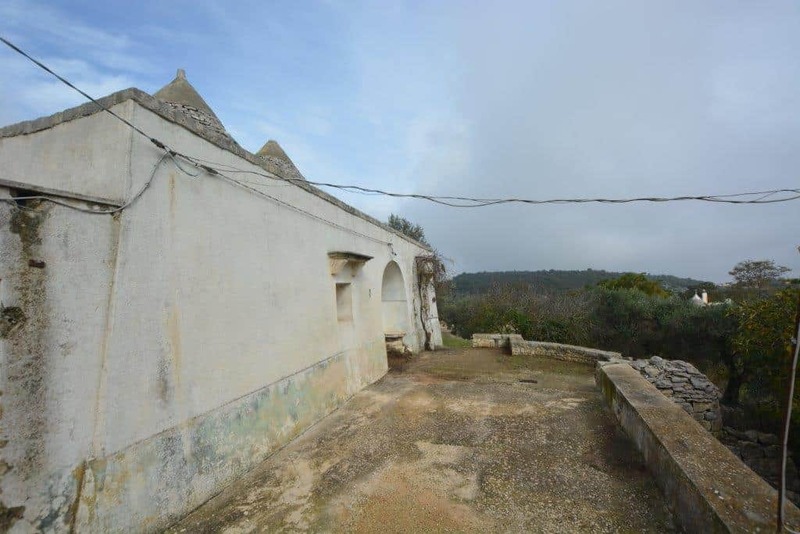 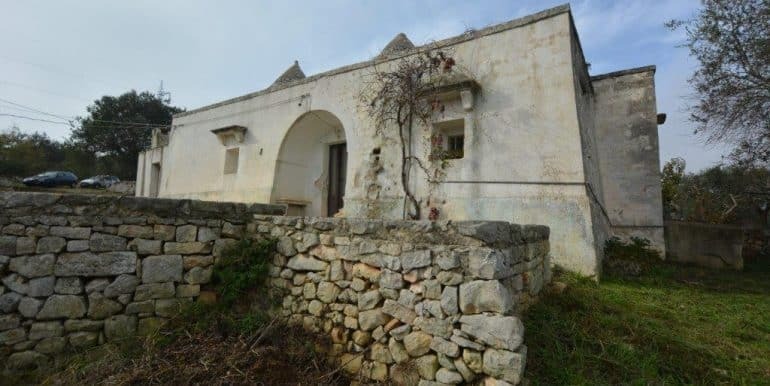 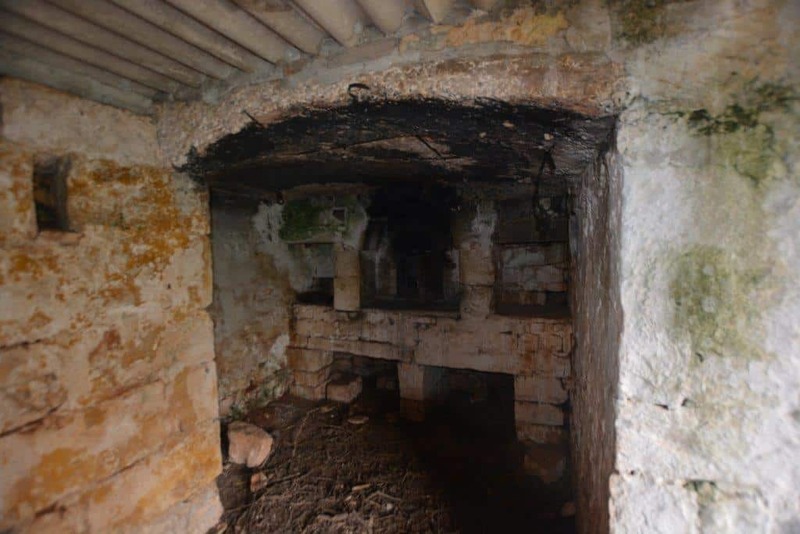 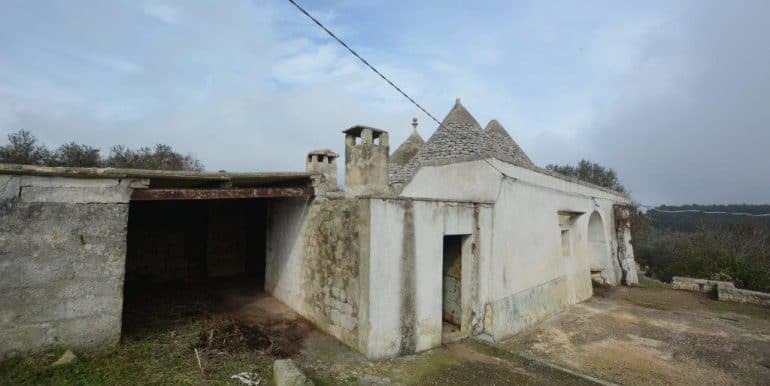 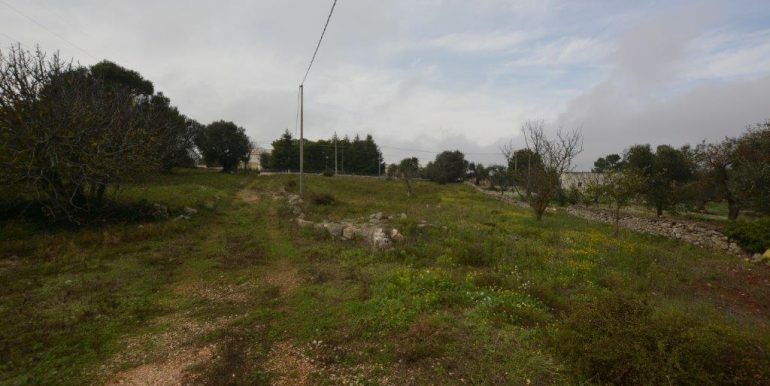 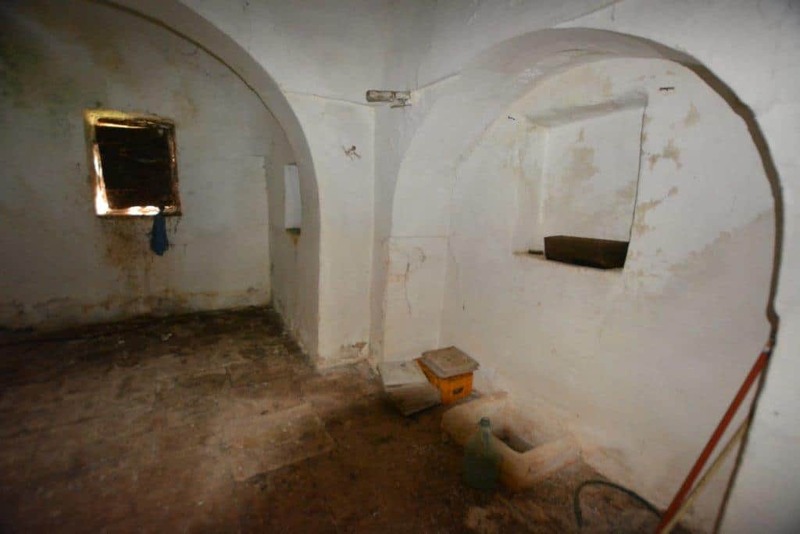 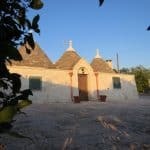 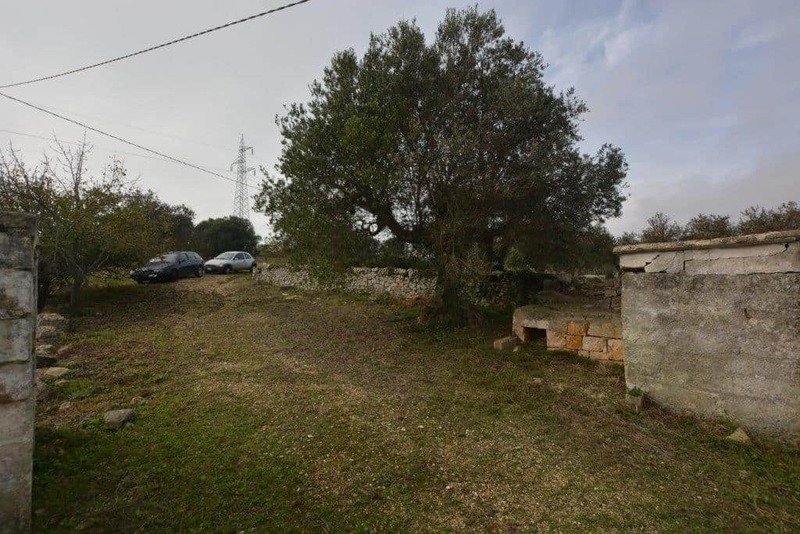 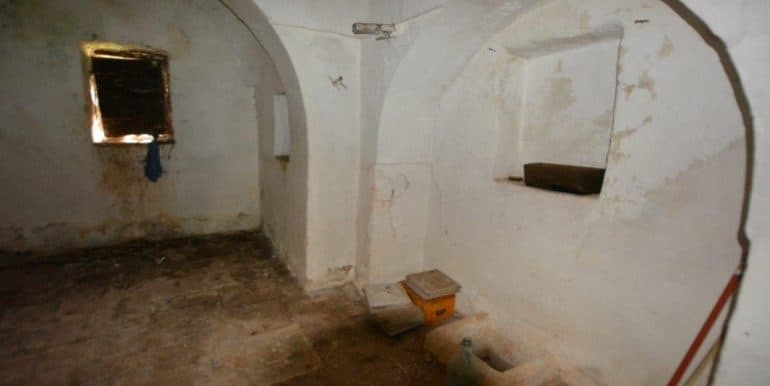 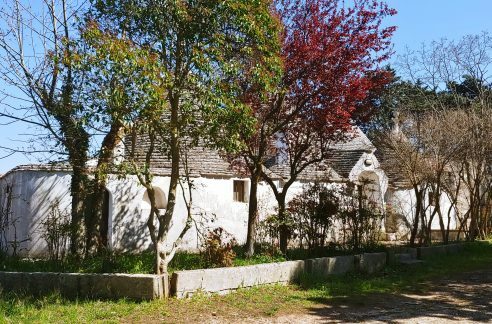 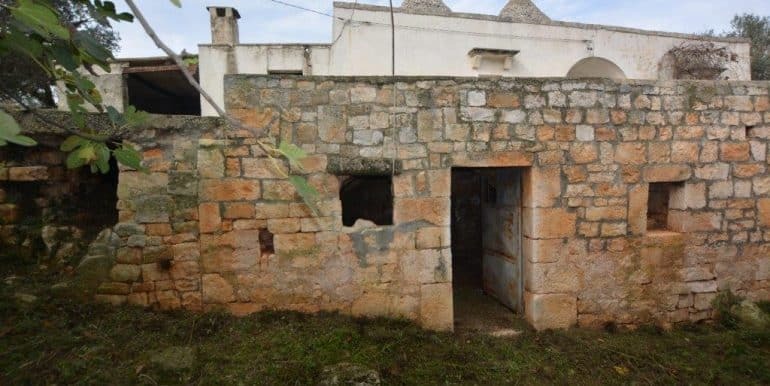 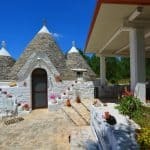 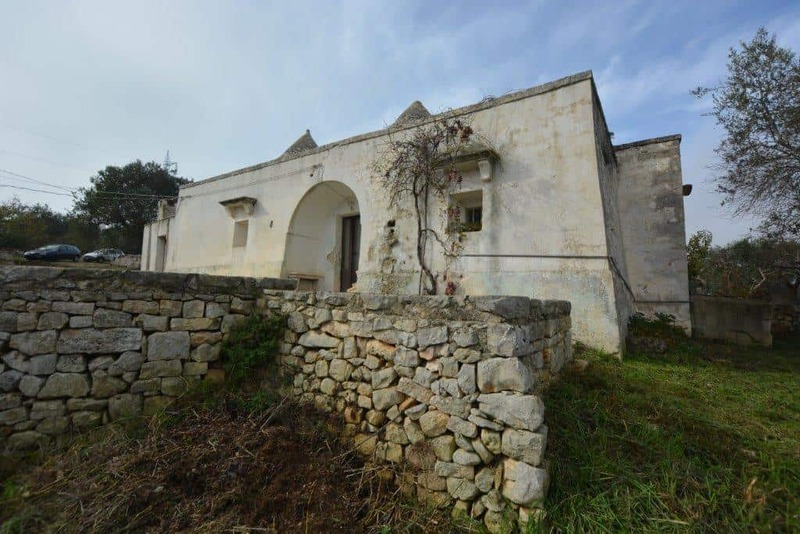 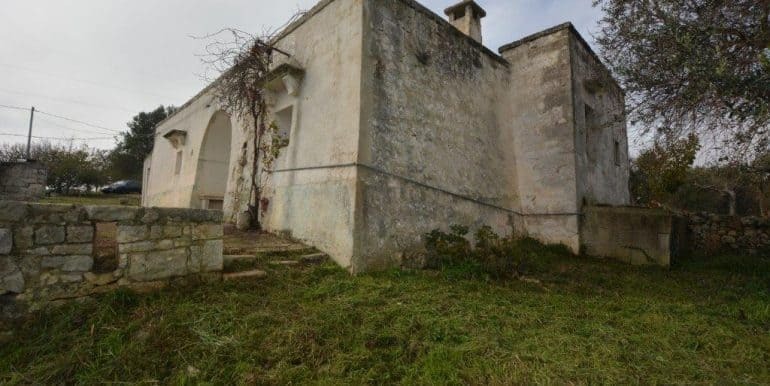 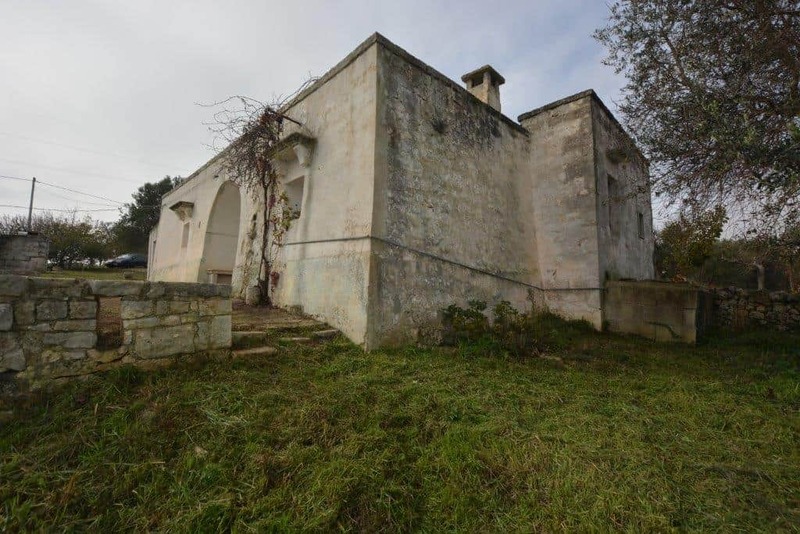 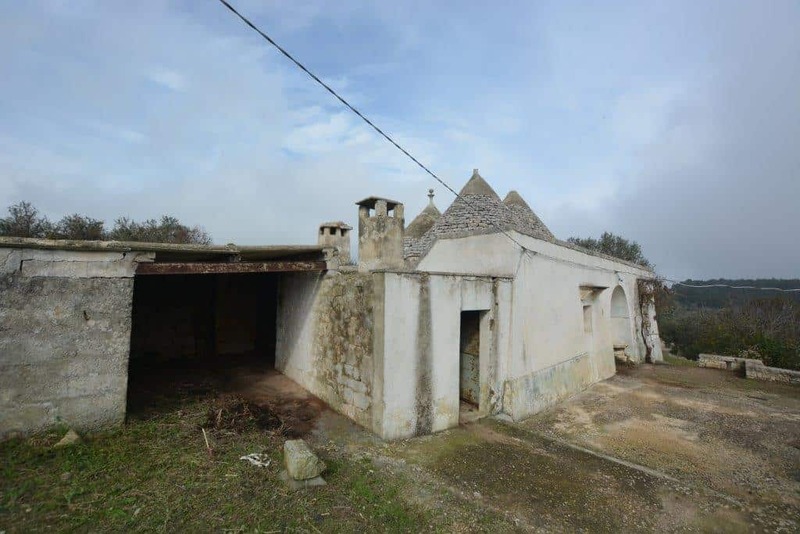 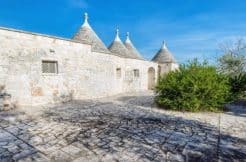 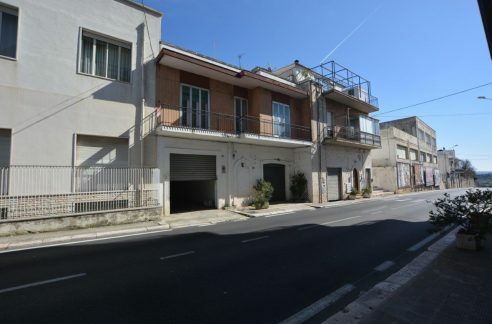 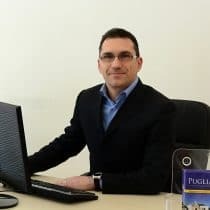 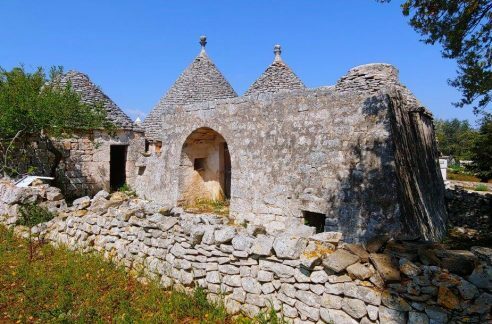 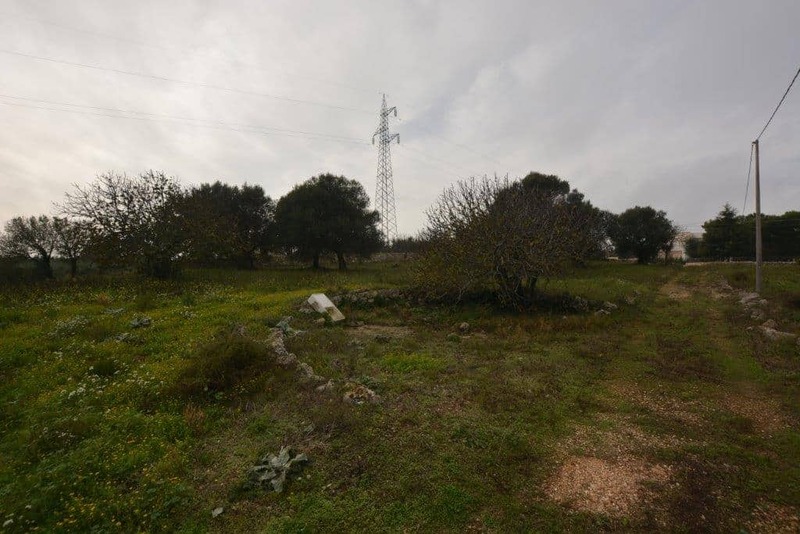 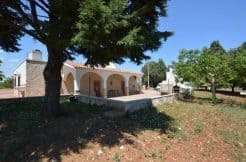 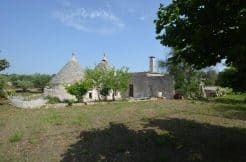 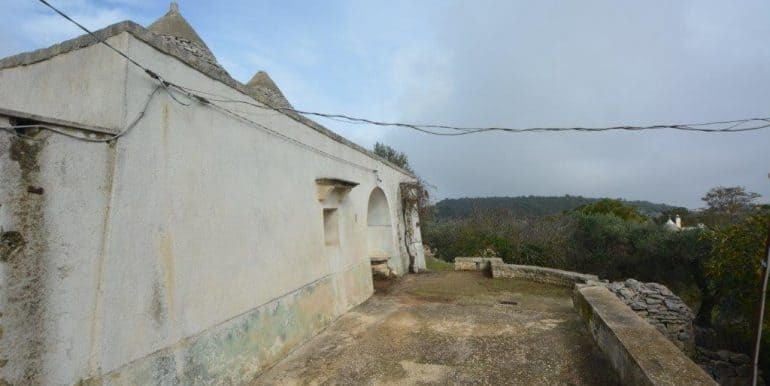 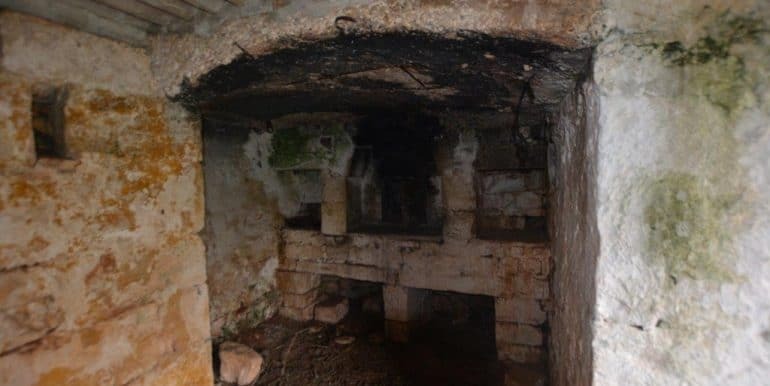 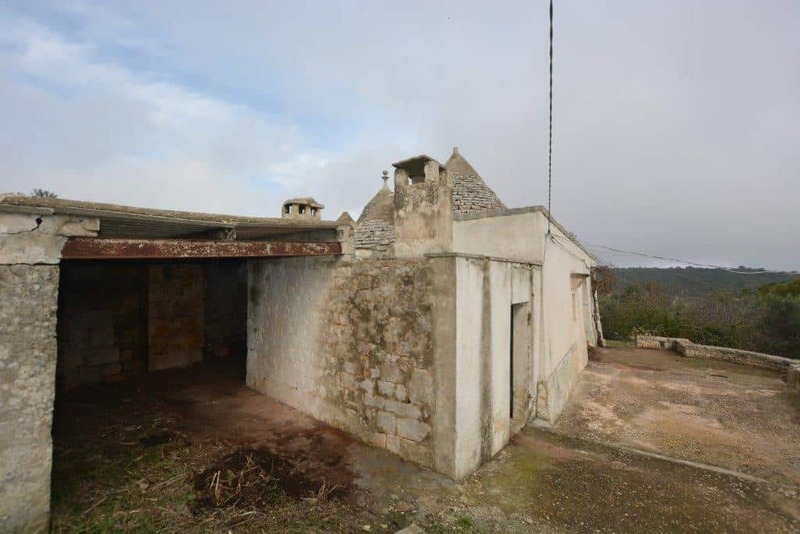 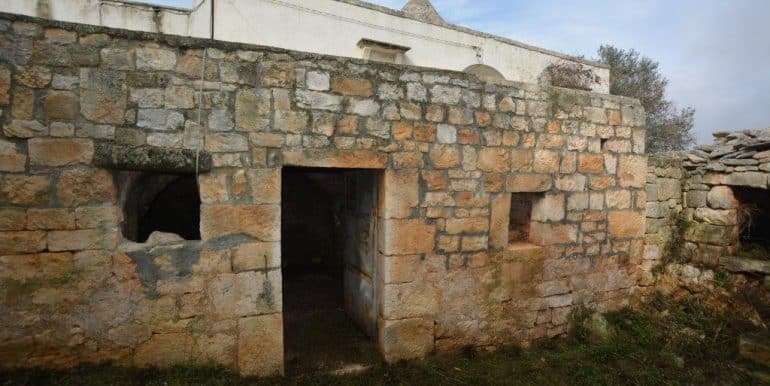 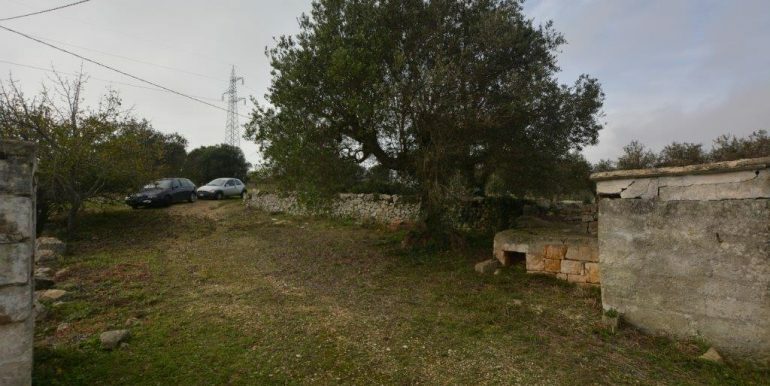 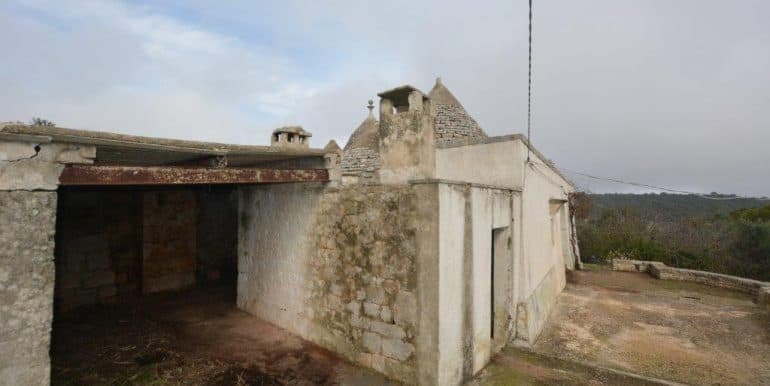 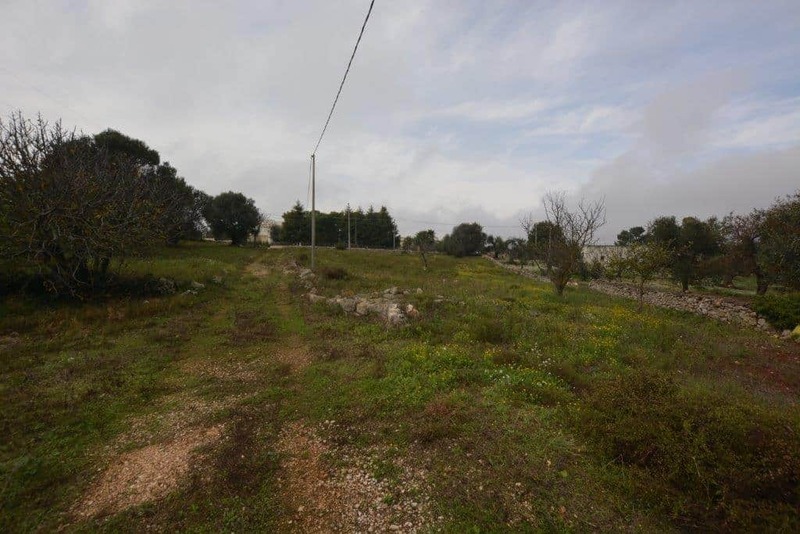 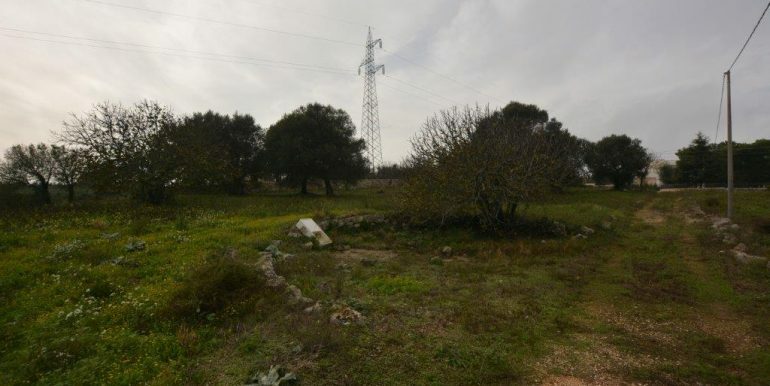 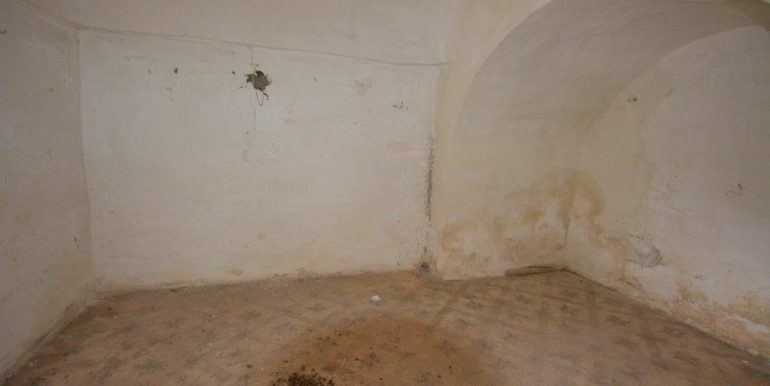 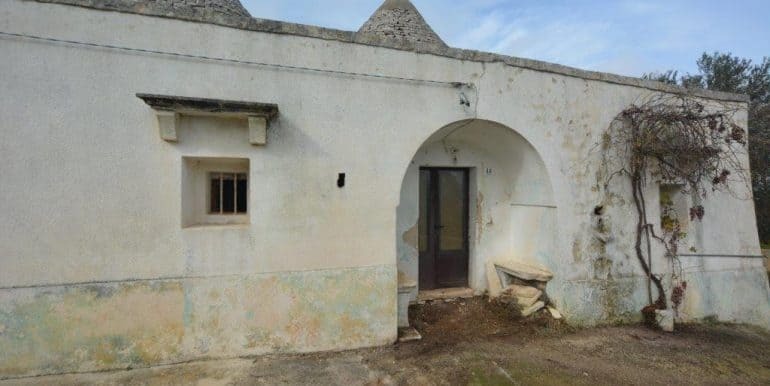 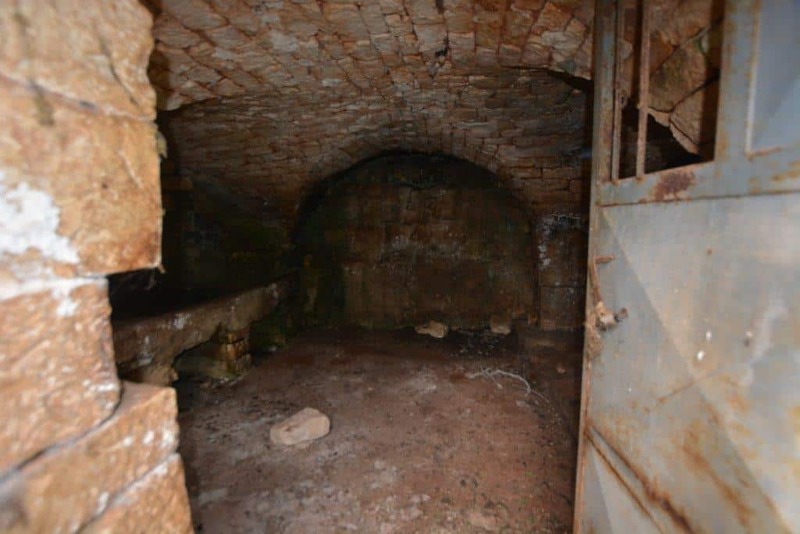 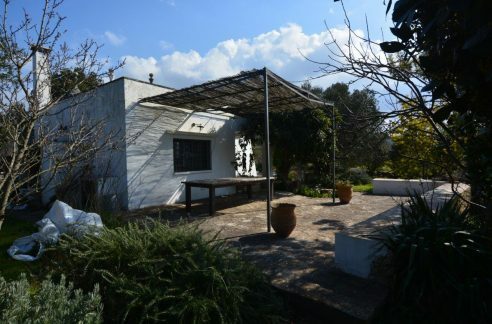 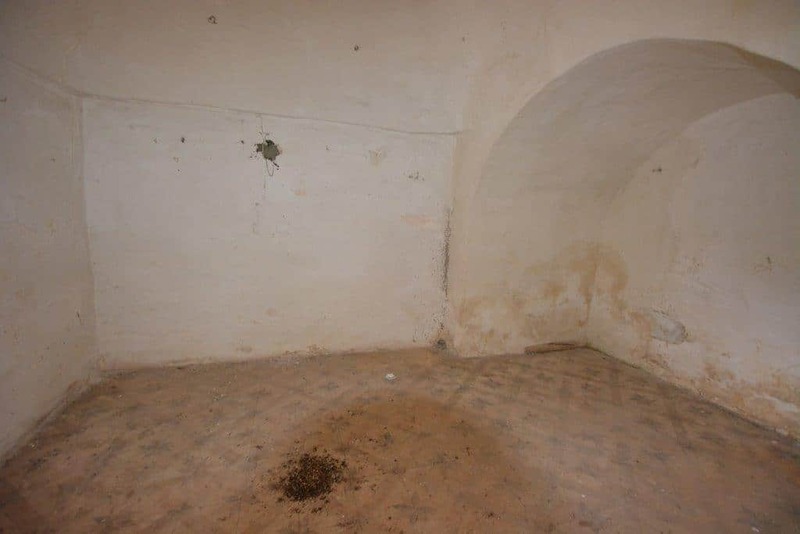 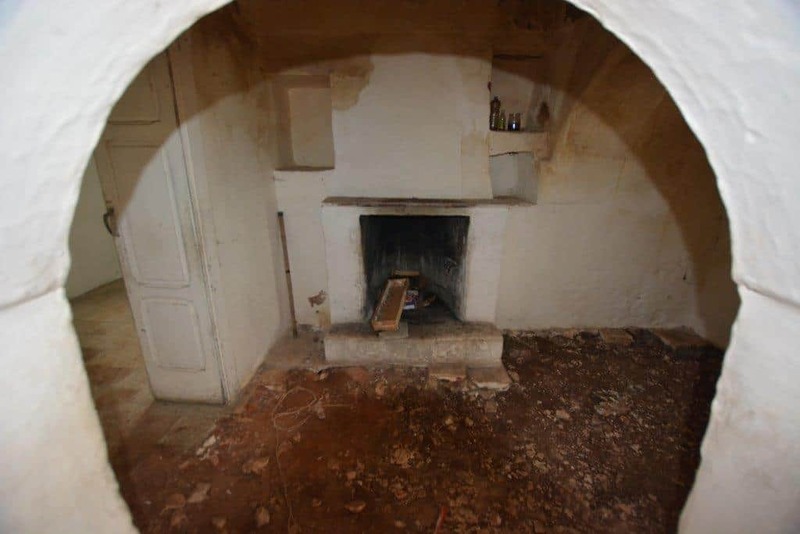 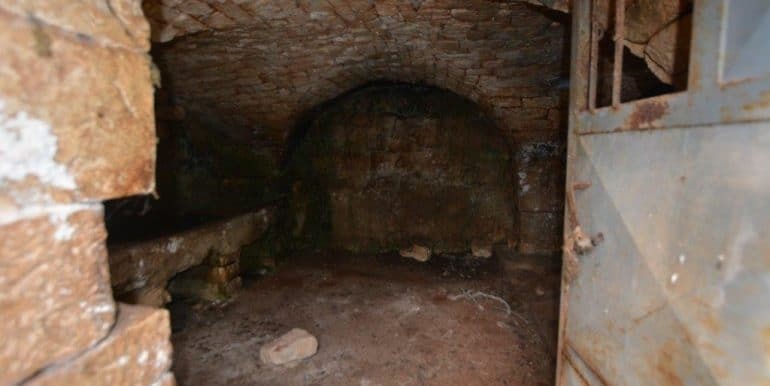 In the territory of Locorotondo, more precisely near the Contrada Rizzo, the real estate agency Real Estate Cisternino, offers for sale a complex of trulli with land. 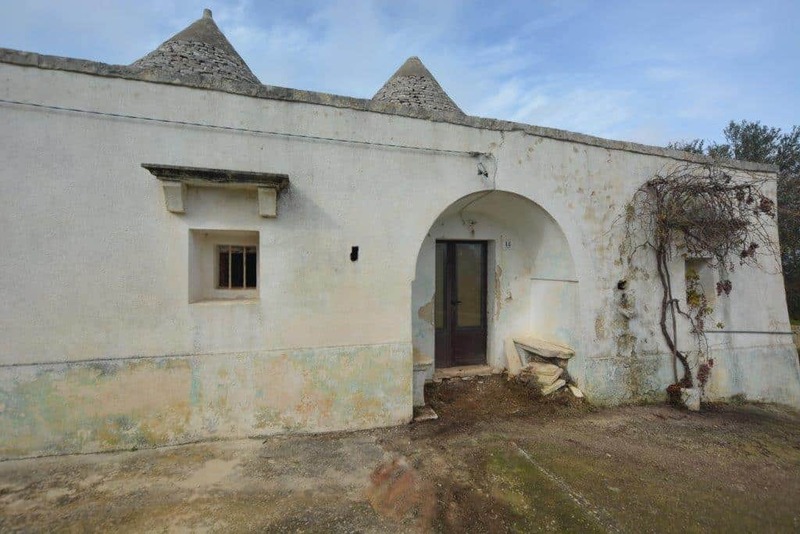 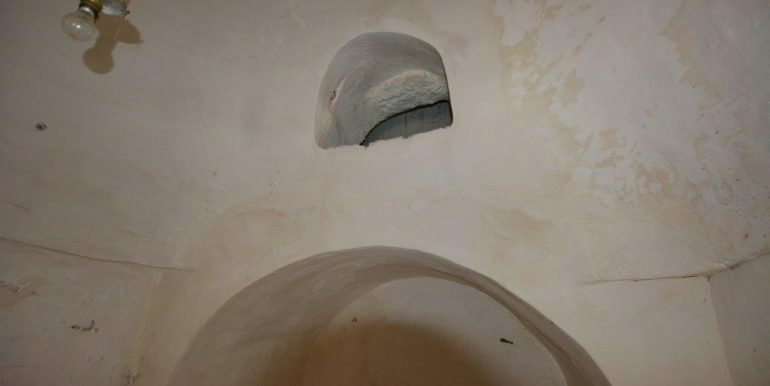 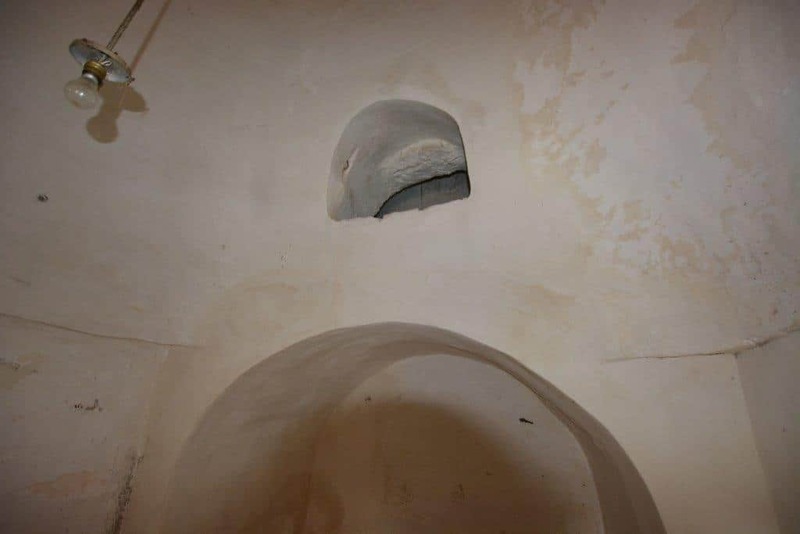 The structure is composed of a building with trulli and lamia, with precision we find 4 cones, a lamia and a basement with barrel vaults. 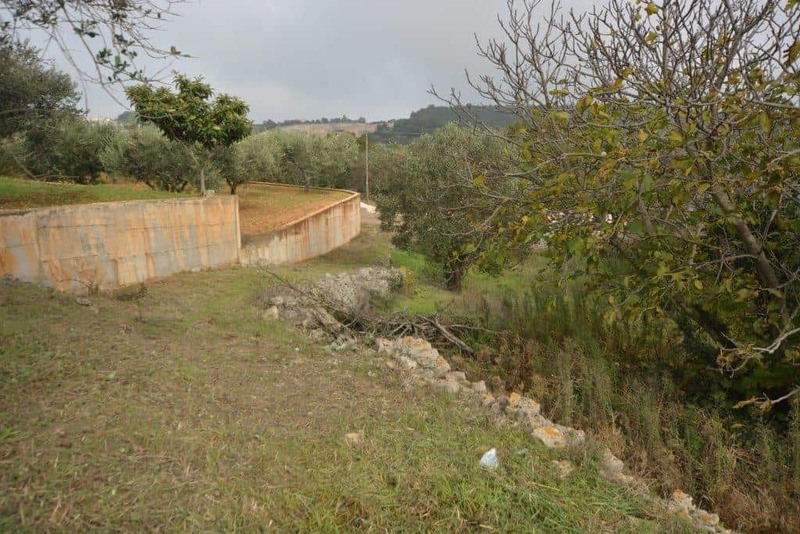 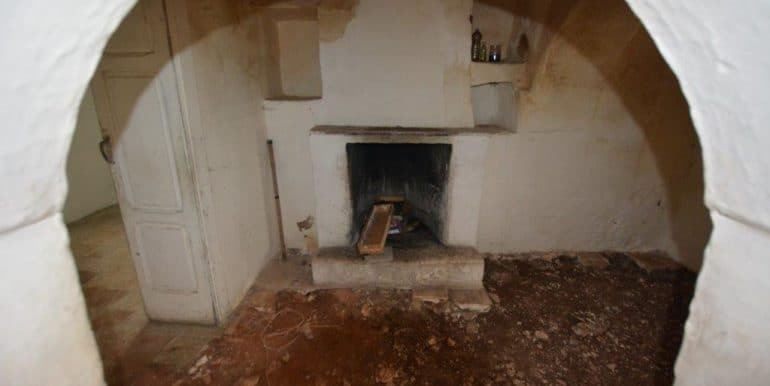 The property is located in a hilly area, in the vicinity of other homes lived the whole year, so in an area not completely isolated. 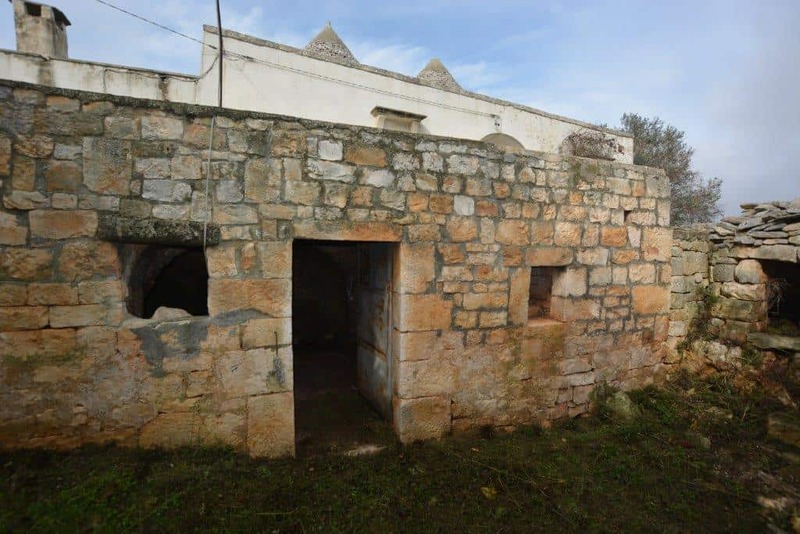 Of pertineza there are about 8,000 square meters of land mostly arable land. 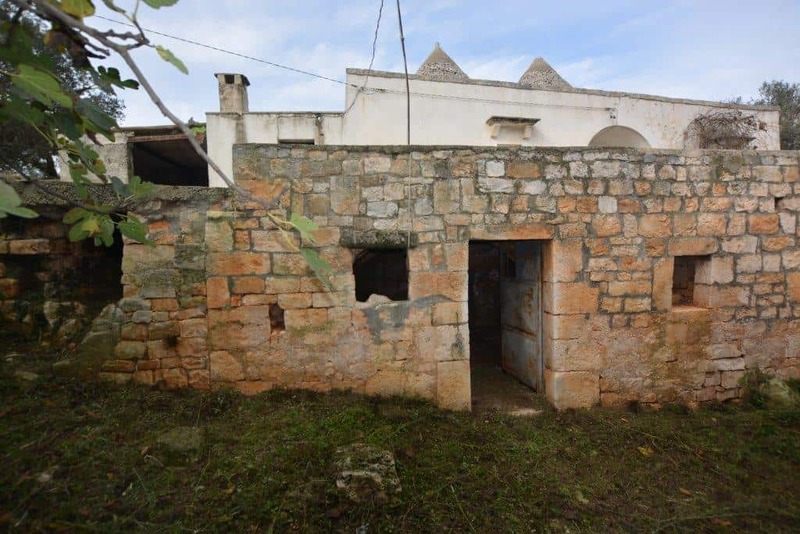 Adjacent to the structure you can expand and build up to 100 square meters of main house. 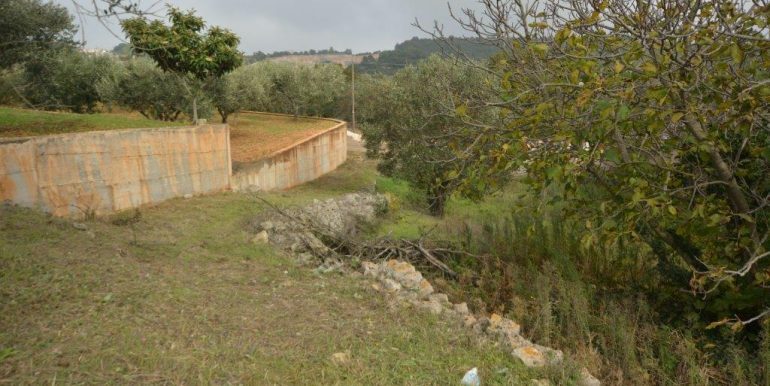 On the same land you can build a swimming pool of 40 square meters, the maximum limit provided by regional law.